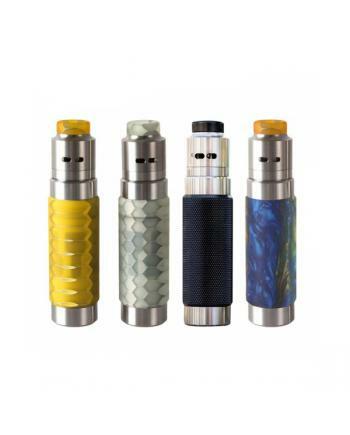 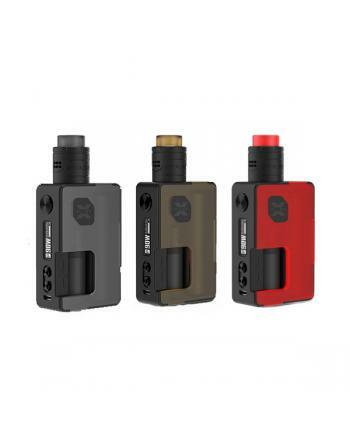 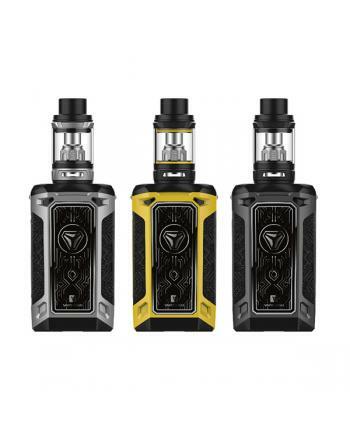 Description: Newest wismec mechanical vape kit reuleaux RX machina, includes mechanical mod and g.. 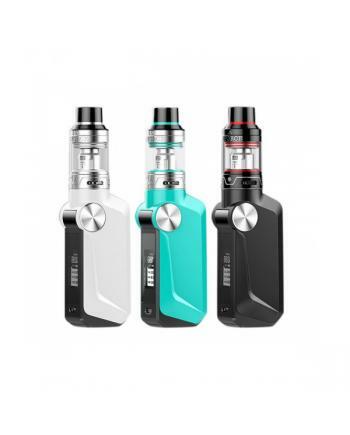 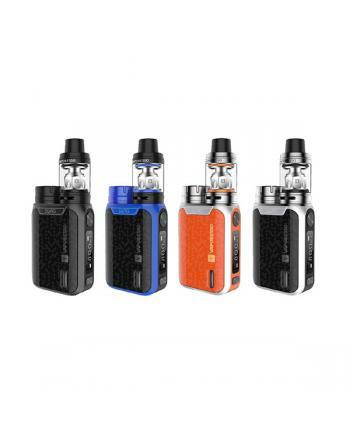 Description: The Wismec Motiv 2 Vape Kit Built-In Battery, which is newest all-in-one starter kit.. 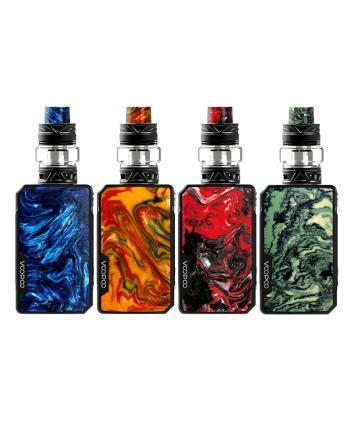 Description: Voopoo mojo is the newest 88w starter kit by voopootech, the new vape kit includes m.. 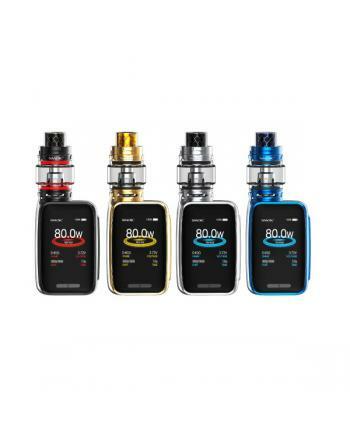 Description: Newest vaporesso 220w vape kit revenger X, which is the newest member of vaporesso r.. 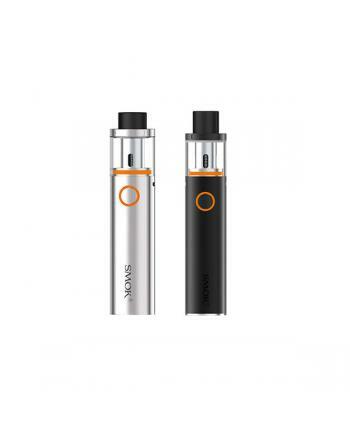 Description: Orca solo is the newest vaporesso vape pen e cig, which with compact all in one pen .. 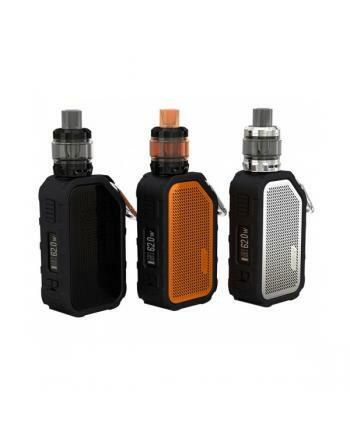 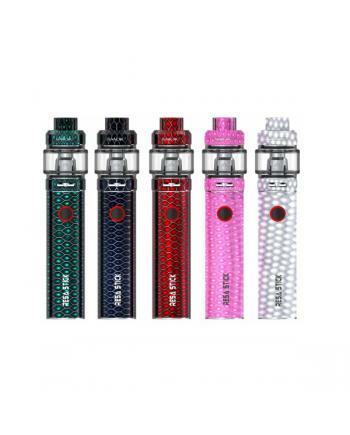 Description: The vaporesso armour pro 100W starter vape kit includes armour pro vape mod and.. 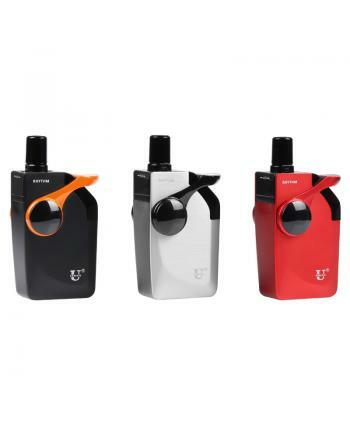 Description: The usonicig rhythm ultrasonic starter vape kit, which adopts the world first advanc.. 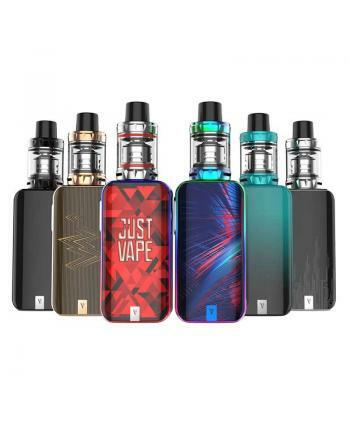 Description: Newest ultra slim size cheap e starter kit suorin drop, the new suorin kit made of z.. 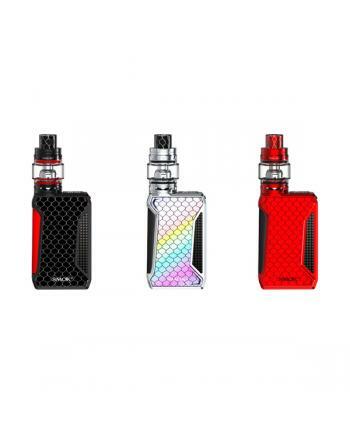 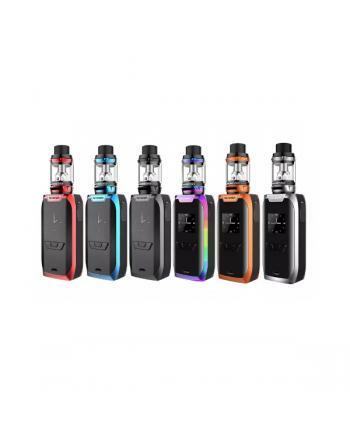 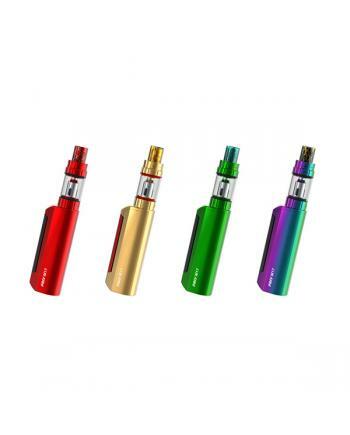 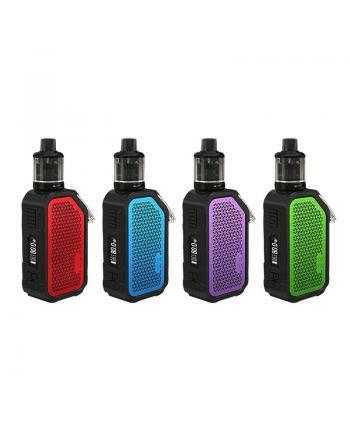 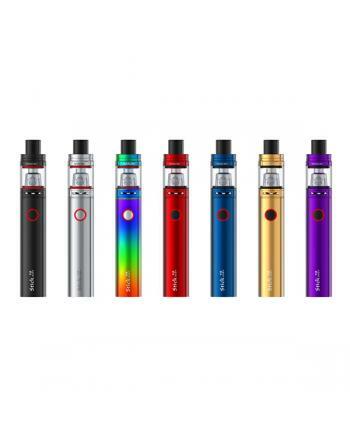 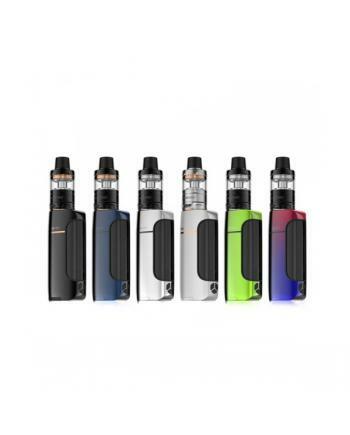 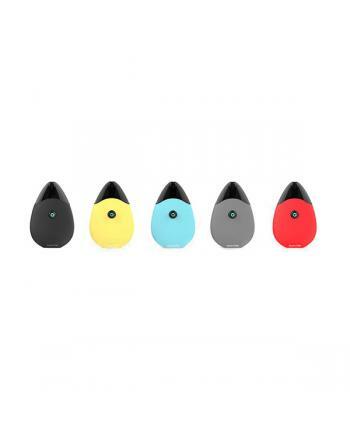 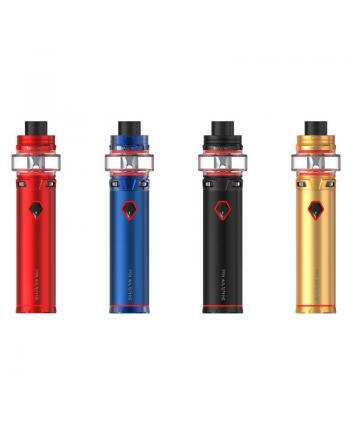 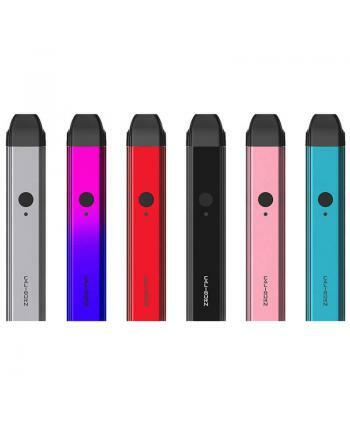 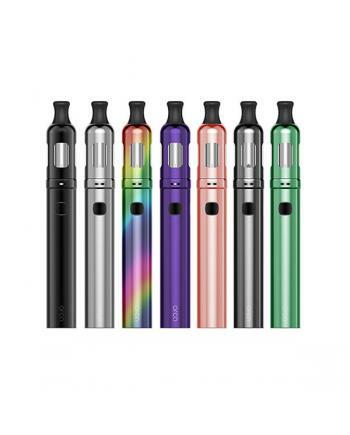 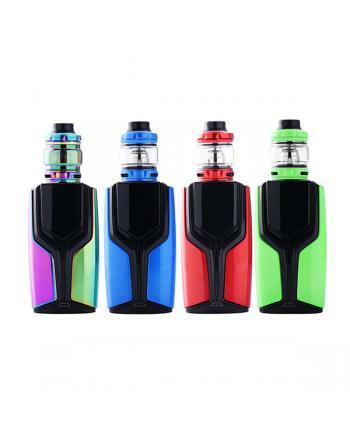 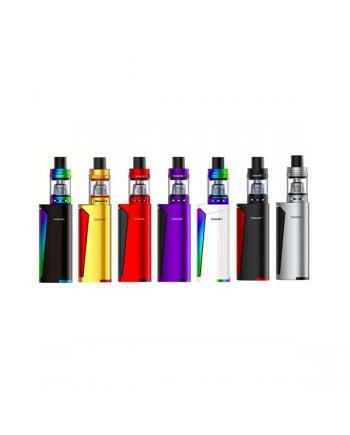 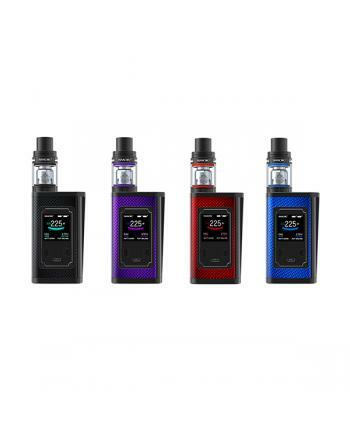 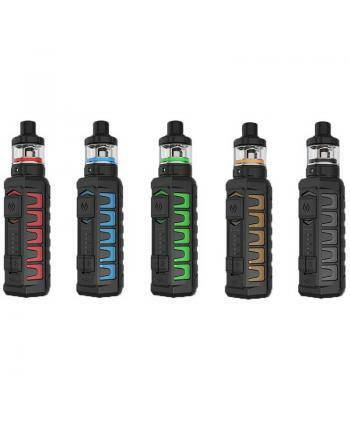 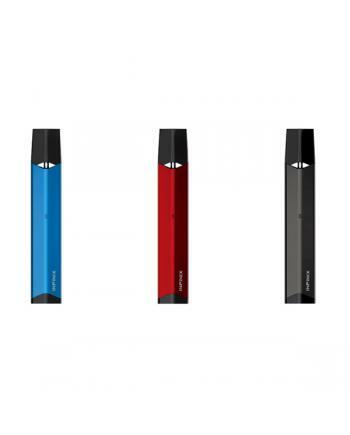 Description: Suorin air 400mah pod kit, 6 colors available, built-in 400mah battery and cartridge..
Smok stick one plus vape kit is newest smok vape pen, the kit made of stainless steel and .. 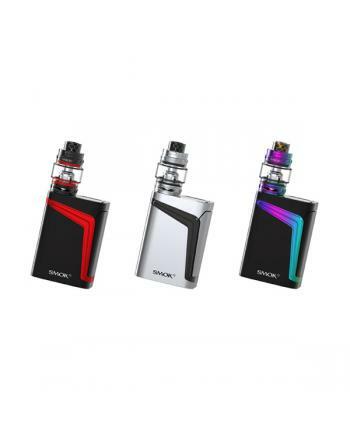 Description: The Smok X-Force pod system starter kit, which is newest smoktech one-button activat.. 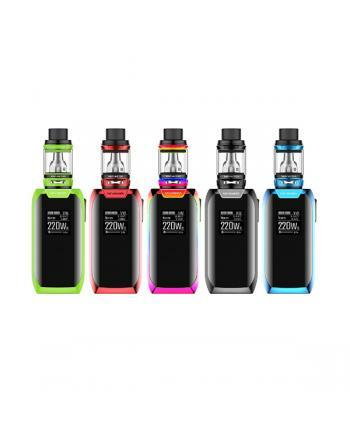 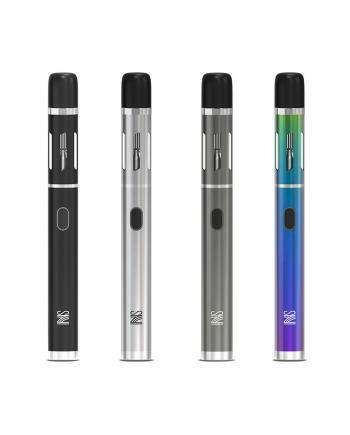 The smok vape pen 22 is another all in one style starter kit by smoktech company, with the simp..
Smok stick v8 baby is the newest mini size vape pen, made of stainless steel and pyrex glass, this t.. 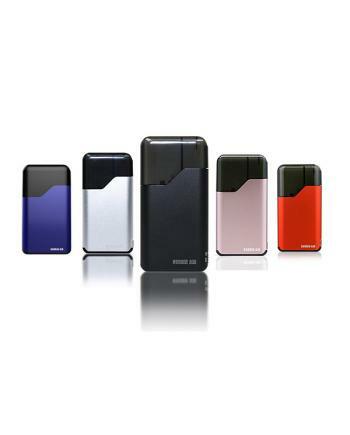 The Smok RHA85 85W Box Mod Kits, 5 fashionable colors available, which includes the RHA 85 Box Mod a.. 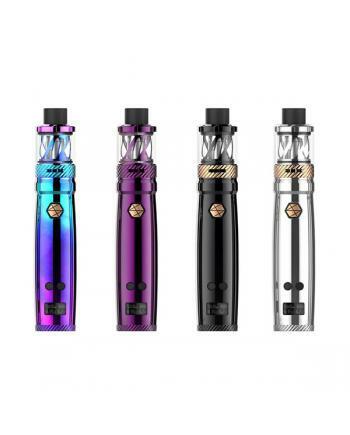 Description: Newest smok vape pen resa stick, which features fashionable cobra resin, nine fashio..
Smok r40 is smoktech newest temp control vape kit, the kit includes R40 temp control box mod and&nbs..
Smok Q-Box is the newest smoktech compact size and small vape kit, the new smoktech kit includes qbo.. 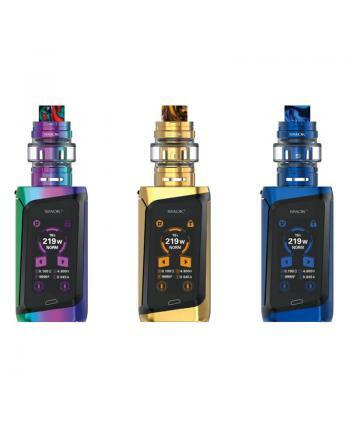 The Smok Priv M17 60W Vape Kits, with the portable size and pocket-friendly design, includes priv M1.. 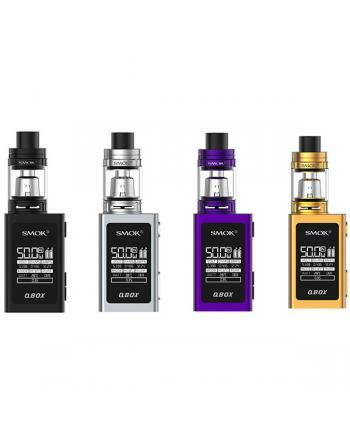 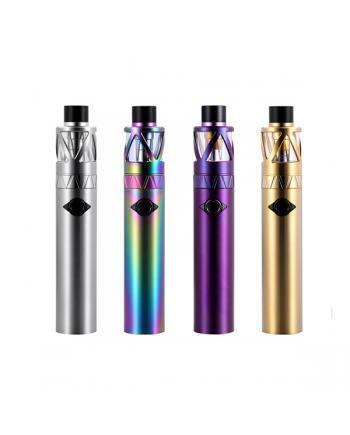 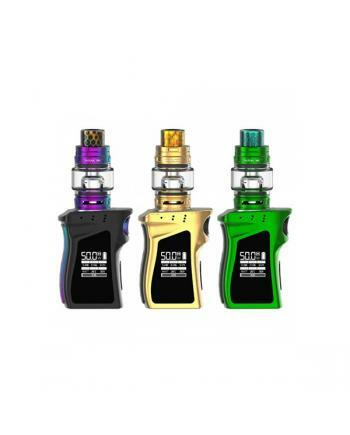 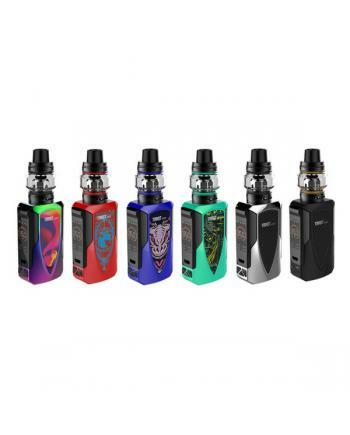 The Smok osub mini is the mini version osub vape kit, optimizing the internal structure, has a ..
Smok osub 80w baby vape kits is the baby version of osub 80w mod kit, the new vaper kits include osu.. 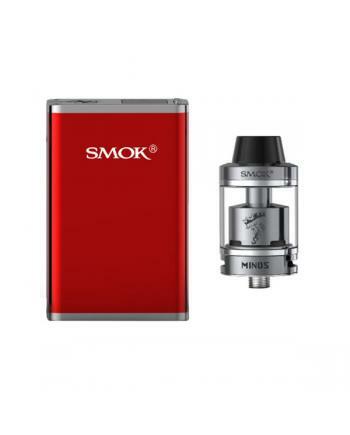 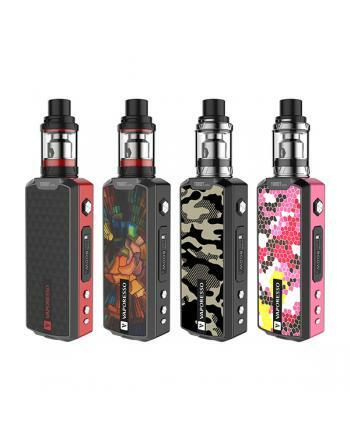 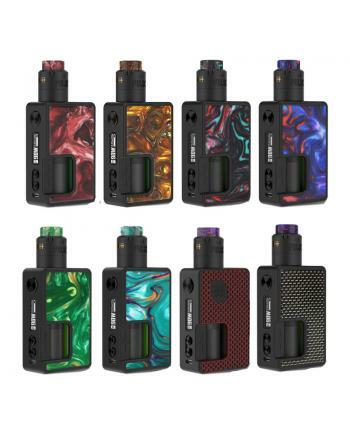 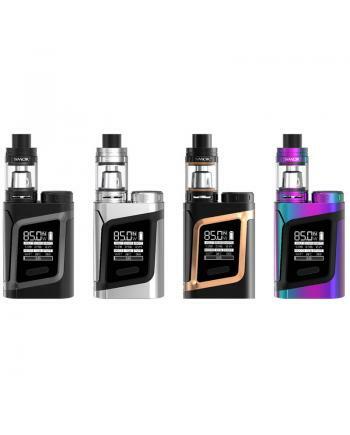 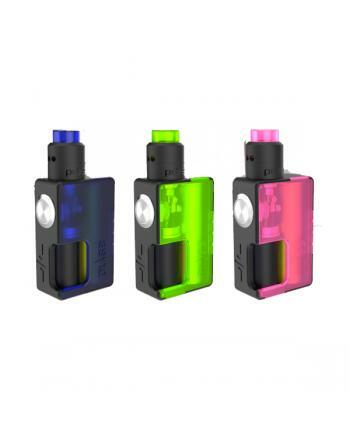 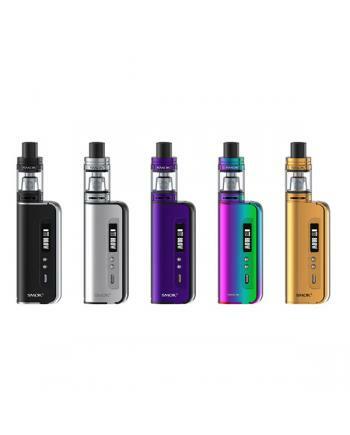 The Smok Micro One R150 TC Vape Kits, which includes the R150 TC Box Mod and Minos Sub Ohm Tank, the..
Smok Mag Baby is the mini version of Smoktech Mag Vape Kit, the new member of mag family has nine co.. 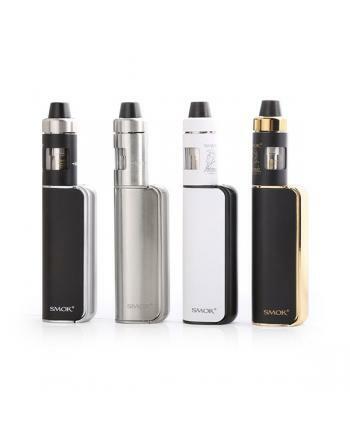 The Infinix slim vapor pen by smoktech, three fashionable colors available, the kit include 250mah i..